At the time of writing, there are 12 epeeists who attend the club night on a regular basis, with a further 8 making occasional, but very welcome appearances due to their work commitments. Dariusz Bobushia, John Hemnant and Harry Southan and Frank He joined us during the year, making a strong contribution to our core of fencers. Robert Froud, Dominique Rudd andJacqueline Clibbin took up fencing as beginners with the club and have now been successfully assimilated into the Epee group, appearing on an admirably consistent basis. 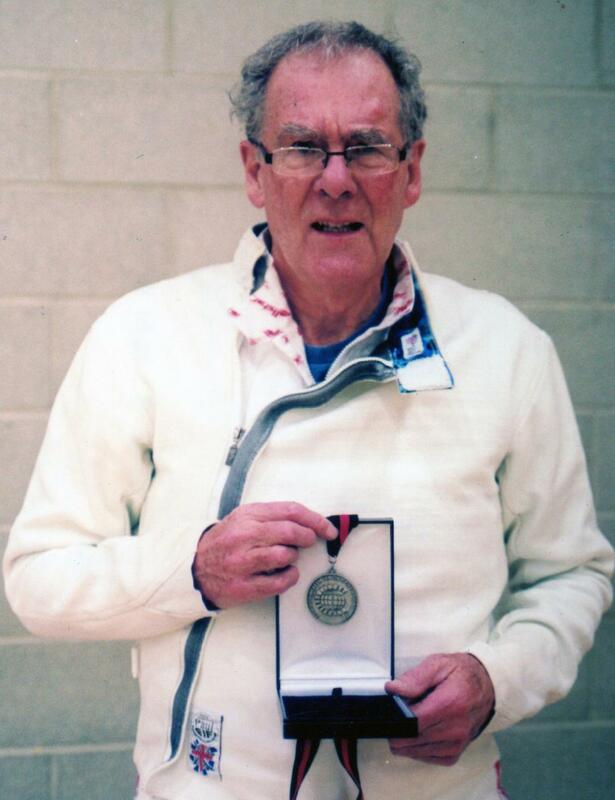 Many congratulations to Mick Meyer on winning the silver medal in the recent Commonwealth Veterans Epee Championships. Kris Sales is the new Norfolk Epee champion, with Dariusz Bobushia being placed 3rd in this competition. Tom Bennett was 5th in the Essex Open Championships. Martin Walters continues to produce enviably consistent highly placed results in all local competitions. Julie Henson moves from strength to strength in National competitions ( ranked 4th in Great Britain at the moment). She is now competing in International competitions on a regular basis and is a strong contender for a place in the England Epee team for the forthcoming Commonwealth Games. On a final note we are grateful for the efforts of our coaches Andrew Sowerby, Tom Bennett and Bernard Harbord for their hard working in straightening out our faults and improving our fencing technique.